The Bar-Be-Quick Disposable BBQ lights with a single match, is ready to cook on within 20 minutes and is light and portable. It transforms the dullest of garden gatherings into an instant al fresco success. Easily feeding up to four people, the portable barbecue is an essential accessories for any summer get-together. Providing stress free sizzling the minute the sun is shining, the Instant Barbecue range ends the annual wait for the barbecue to light. Giant sized BBQ, cooks for the whole party – The smell of the summer barbecue sizzling in the garden is often the first sign that summer has arrived. 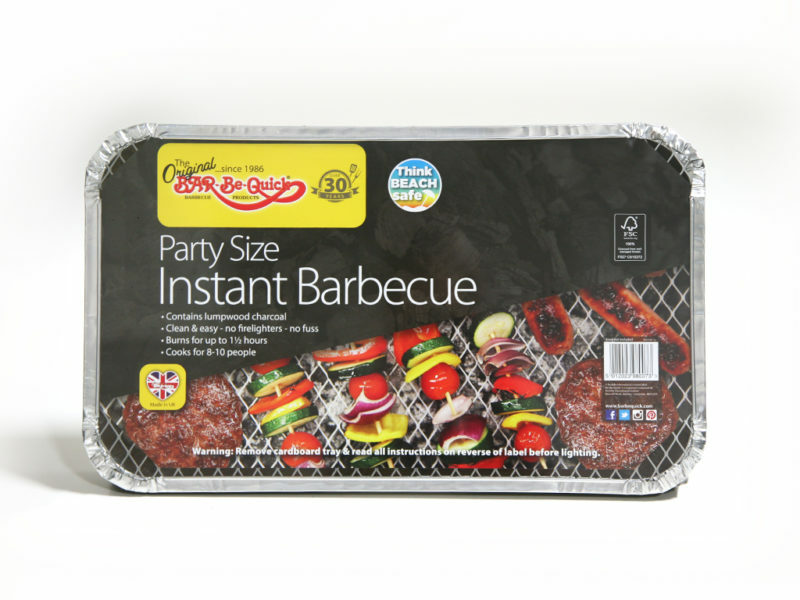 This year, Bar-Be-Quick Instant Barbecues have the perfect solution for instant entertaining. 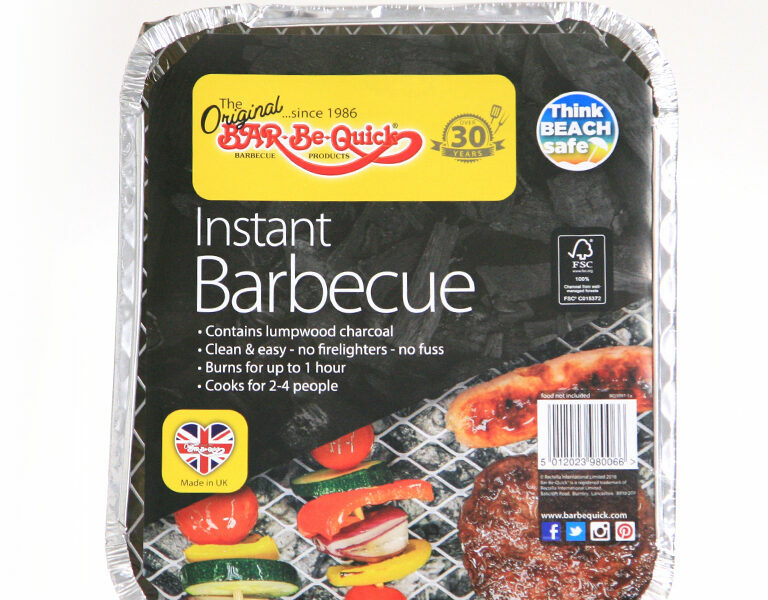 The Bar-Be-Quick Instant Barbecues light with a single match, are ready to cook within 20 minutes and are light and portable. They transform the dullest of garden gatherings into an instant al fresco success. The Bar-Be-Quick Grill & Bake a permanent fixture that fits into any garden design offering something more than a standard barbecue, provides a baking compartment below the firetray where food can be baked or kept warm to ensure all your guests can eat piping hot food at the same time. 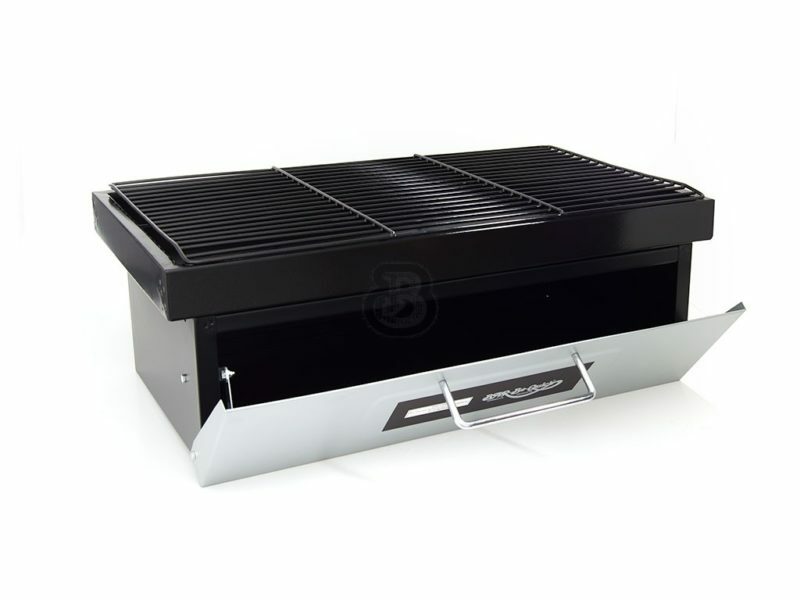 A Dual level charcoal grill with heat indicator dial and front hinged charcoal access door. 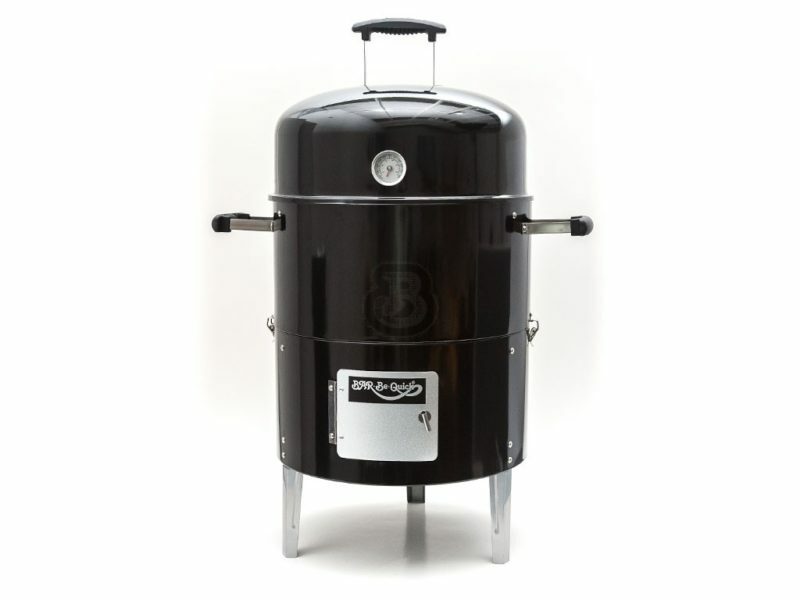 This smoker BBQ offers huge flexibility as the unit cooks four ways -smokes/grills/steams & roasts. The two cooking grills and larger charcoal pan provide the facility to cater for larger numbers. Easily converts to a charcoal grill. This product is a great introduction to the popular American way of cooking. 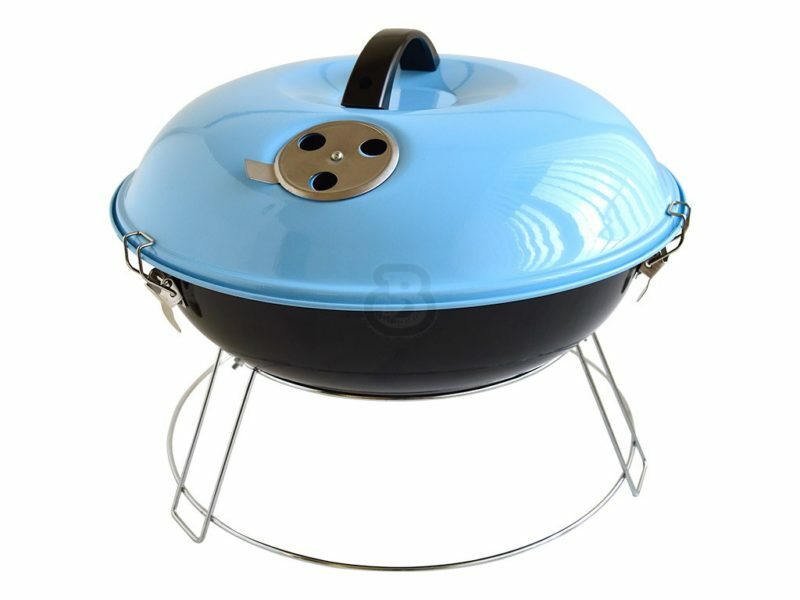 Bar-Be-Quick Kettle Barbecue, heavy duty with vitreous enamel finish for easy cleaning and durability. Comes complete with lid for authentic barbecue cooking, and 4 legs for stability. The tray underneath catches any drips or ash that fall, with a shelf below to store any utensils/food whilst you cook! Also has 2 sturdy wheels for easy mobility, and stands at 66cm high, perfect for a barbecue at the beach or the park, as it is easily portable! 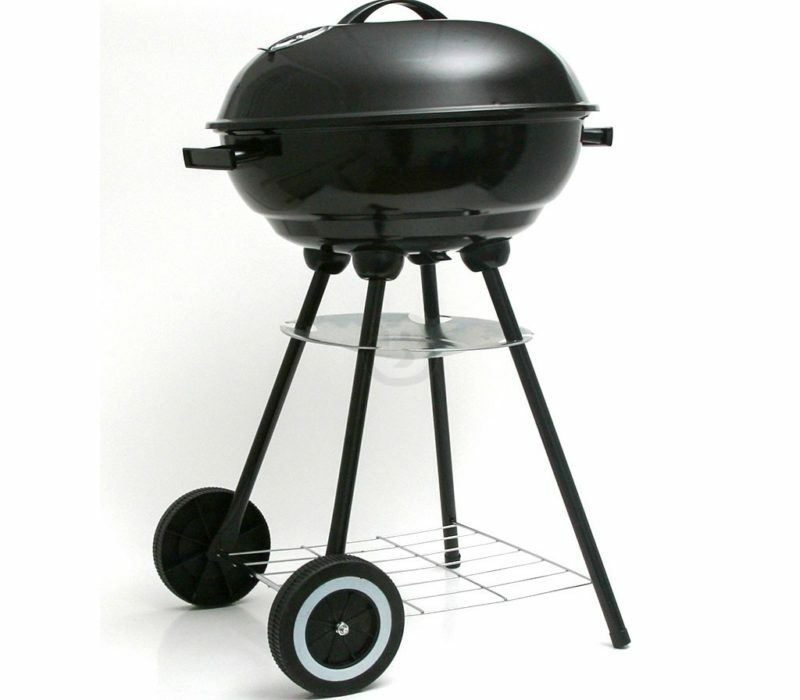 Bar-Be-Quick Portable Picnic Barbecue comes complete with a 34cm grill, a heat resistant Bakelite handle, adjustable air vent, strengthened chrome wire legs and rolled edge for safety. Perfect for the park, beach or garden. Enjoy your days in the garden for even longer! 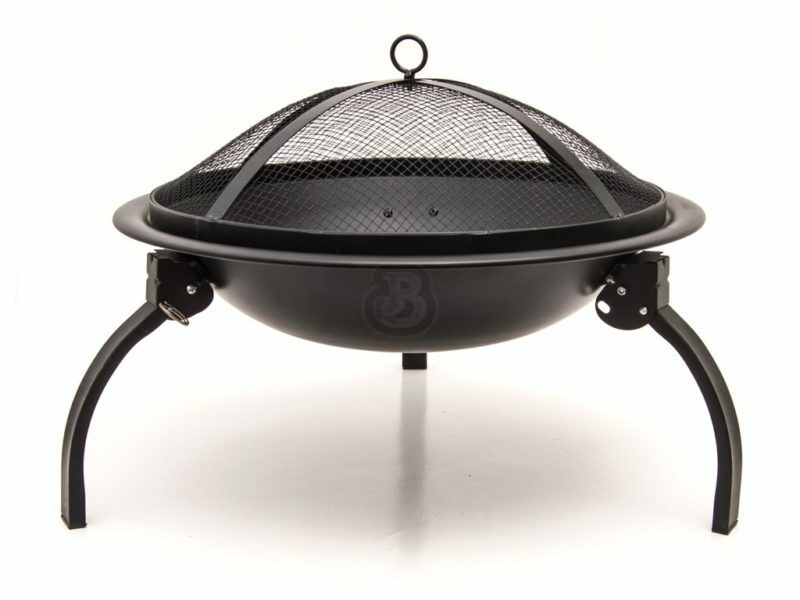 with our 56cm dual Barbecue/Fire Pit it will add style to any garden! With three legs which can be locked out for absolute stability whilst your fire is lit, but can also be folded away for easy storage! Perfect to use with our Chimnea Fuel, Bar-Be-Quick Firelogs or our Straw Logs, with a mesh lid to stop any spitting charcoal or ash… we know this Fire Pit will fit well in any garden/patio! A charcoal barbecue grill for the ultimate cooking experience. With its easy-to-use design, high-spec ceramics, and 7 different cooking modes. From pizza to paella, or steak to seafood, will enable you to cook better than ever before, whatever the weather.